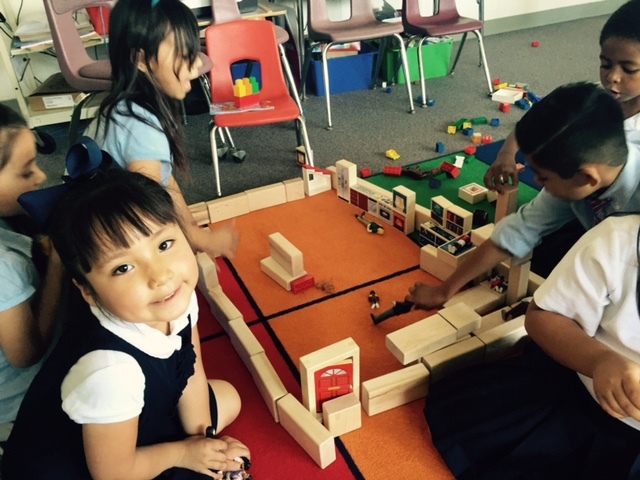 Christina Vicente of Martin Elementary is seeking enhanced brain development for her Kindergarten students through the use of hardwood unit blocks and block play people. With the recent emphasis on technology, traditional developmentally appropriate toys such as wood blacks have not been funded. 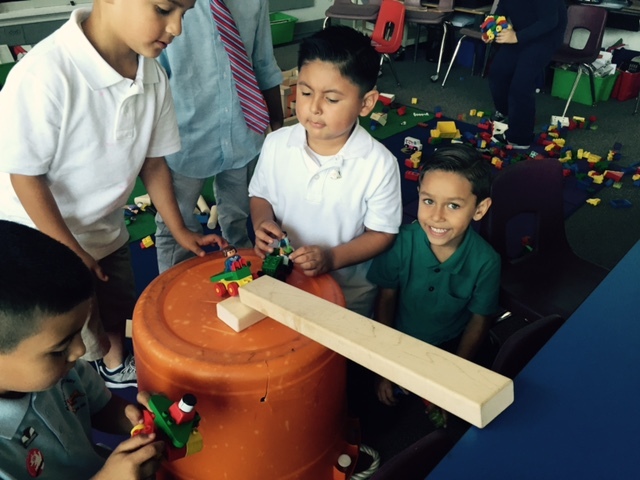 This mini-grant furthers children’s brain development with wood block play, focussing on such cognitive skills such as construction, problem solving, creativity and design.